I came across these beautiful leaf cut-outs and knew that they would be perfect for a necklace. I ended up making this necklace for a few special women in my life. I also made one for me too. 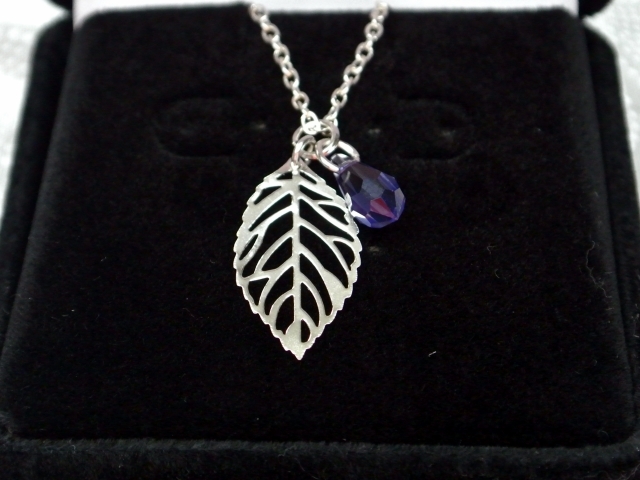 I wanted the leaf to take center stage, so I paired it with just a little sparkle. Sometimes simple is best. 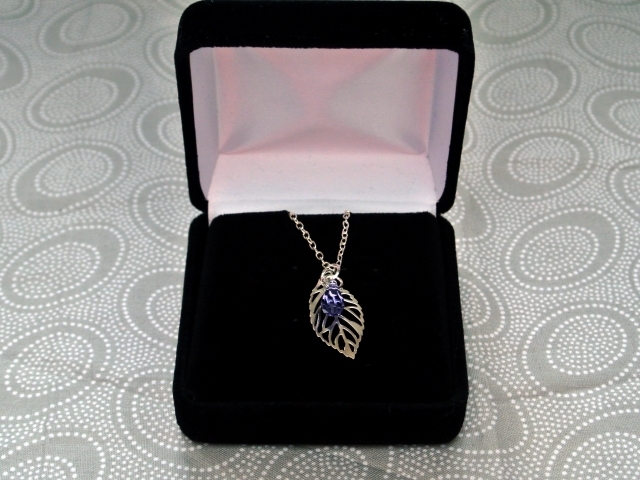 This entry was posted in gifts, jewelry and tagged jewelry, nature, Necklace, silver.